Please add to this thread any rescue centres in the East of England area. For regional map of area boundaries see here. I run a small, home run sanctuary/rescue in great yarmouth, norfolk. I specialise in rats with behavioural/trust problems, and elderly rats, and basically the ones a lot of people give up on. Rats available for adoption only very rarely, due to the types of rats I tend to get not often being suitable for rehoming. Small scale, so cannot take vast numbers, but always give me a ring and see whats what! Loads of animals here, dogs, cats, field section, smalls section has rabbits to mice and everything in between. 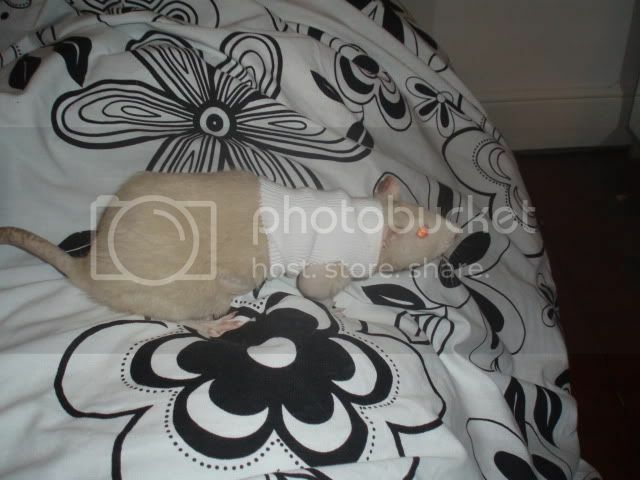 Normally at least 2 pairs of rats available for rehoming but fluctuates due to demand. Lovely day out anyway. Essex Guinea Pig, Rat and Rabbit rescue. Essex Guinea Pig Rat and Rabbit Rescue. Based in essex, aiming to rehabilitate and rehome all small furries in need.